So let’s just get this straight. The east coast is trapped under an enormous blanket (okay, maybe more like a light sheet) of snow, and the SUPER BOWL is this weekend?!? Yeah. We’re going to need some snacks. In a snowstorm slash on game day, homemade snack mix is always appreciated. 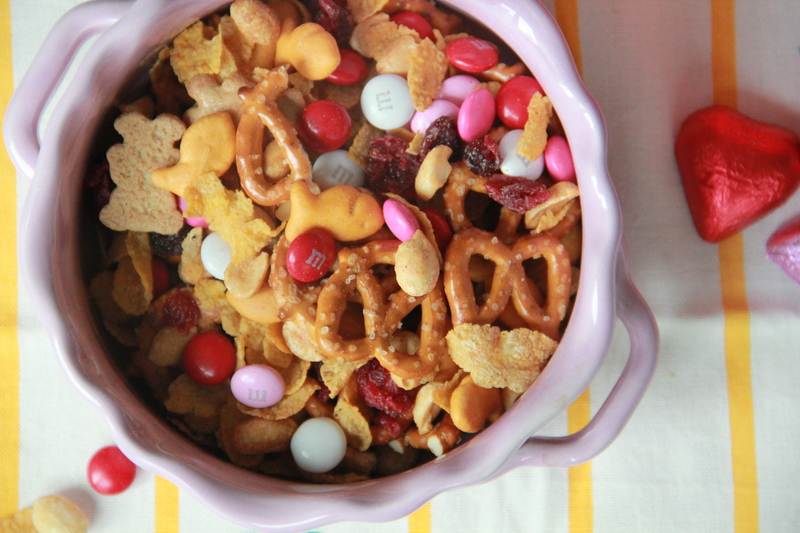 Sweet & Salty Snack Mix! And chili! We’ve got a few options, chili-wise. 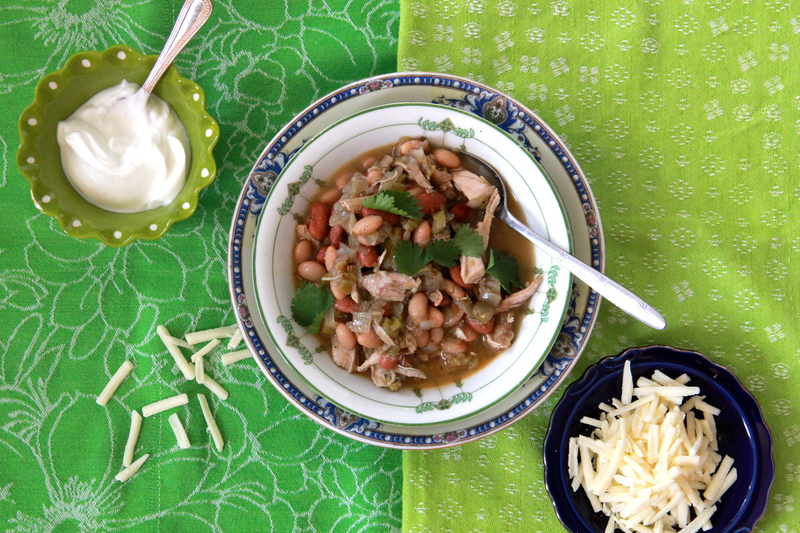 Chicken Chili Stew is a good choice. 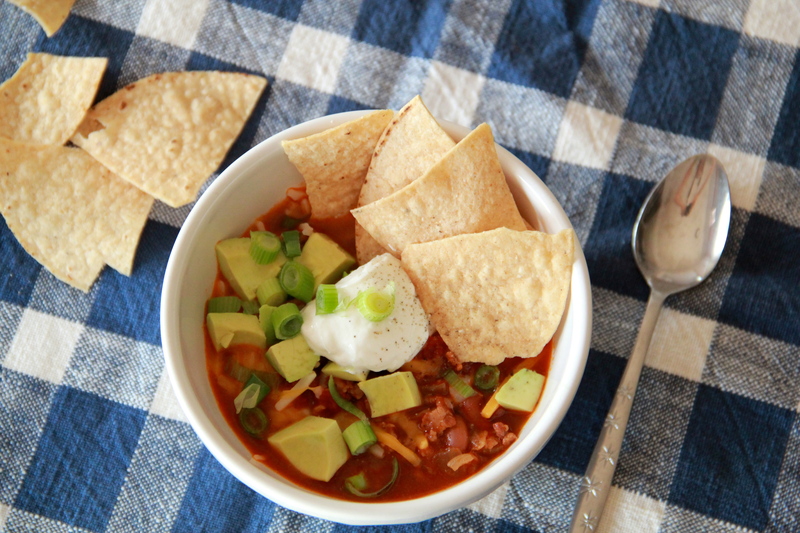 Or we could go with Smoky Bacon Turkey Chili. Extra chips please. And if all else fails? NACHOS. 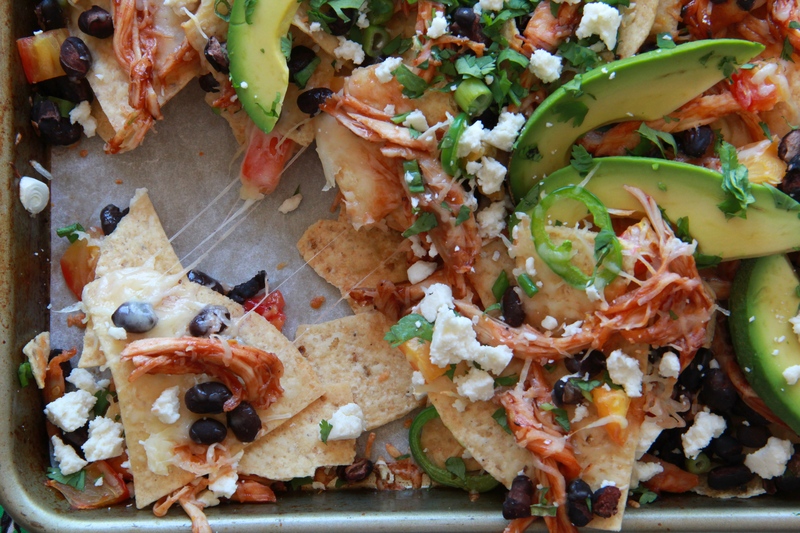 Specifically, BBQ Chicken Nachos. On a sheet pan, because OF COURSE. I hope you’re all staying warm and cozy today, and full of snacks, to boot. 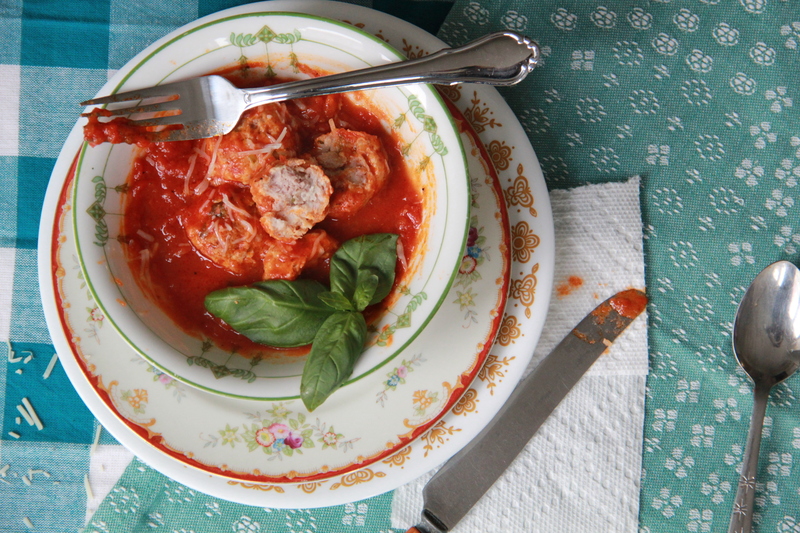 Heat the oven to 350 degrees F. Line a sheet pan with foil or parchment paper. In a small bowl, mix shredded chicken with the bbq sauce. In another small bowl, mix the black beans with the lime juice. Layer the tortilla chips, bbq chicken, black beans, scallions, tomato, jalapeno and shredded cheese on the prepared baking sheet, mounding everything in the center. Bake until cheese is fully melted, 20-25 minutes. 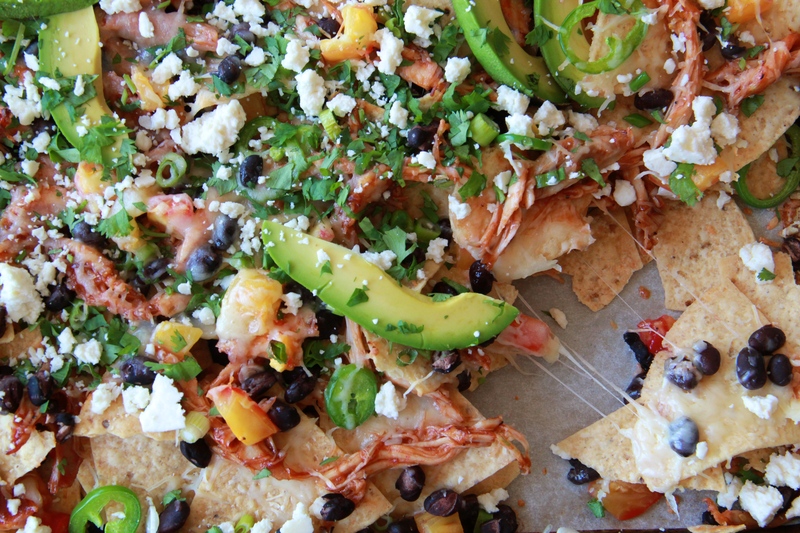 Remove nachos from the oven and sprinkle with Cotija, cilantro and fresh avocado. Serve immediately with extra toppings like salsa, hot sauce, and sour cream. Those barbecue chicken nachos were a big hit at my house! I’ll be making them again on Sunday for our alternative Superbowl Sunday (binge watch of The Fall mixed in with bits of the Puppy Bowl.) I’m really enjoying your cookbook! YES! So glad to hear it, thanks friend! !